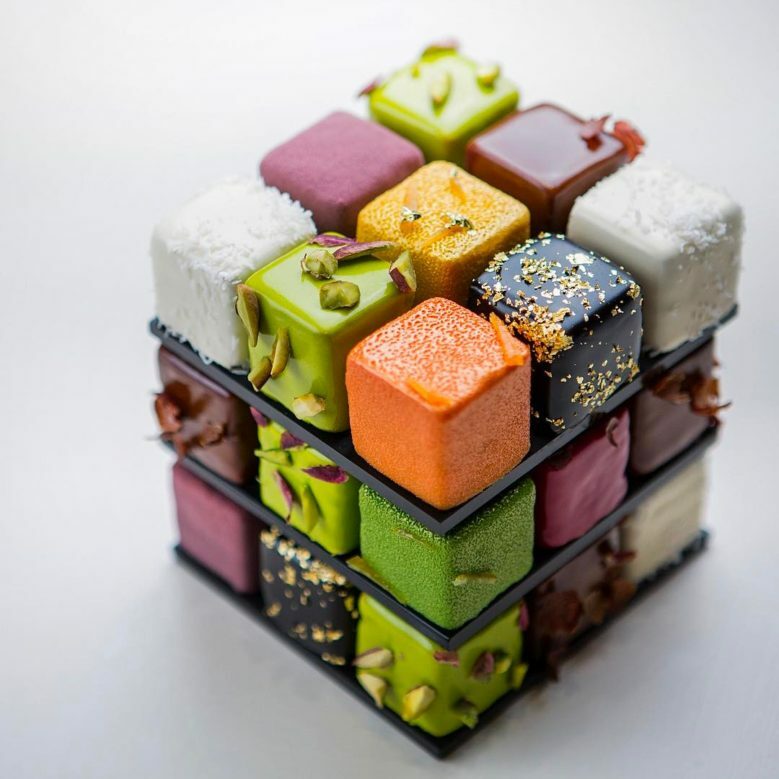 Cedric Grolet, a pastry chef in France, is making these gorgeous edible Rubik’s cubes, and I can’t express how much I want one. His entire Instagram feed is a treat, actually (pun intended). 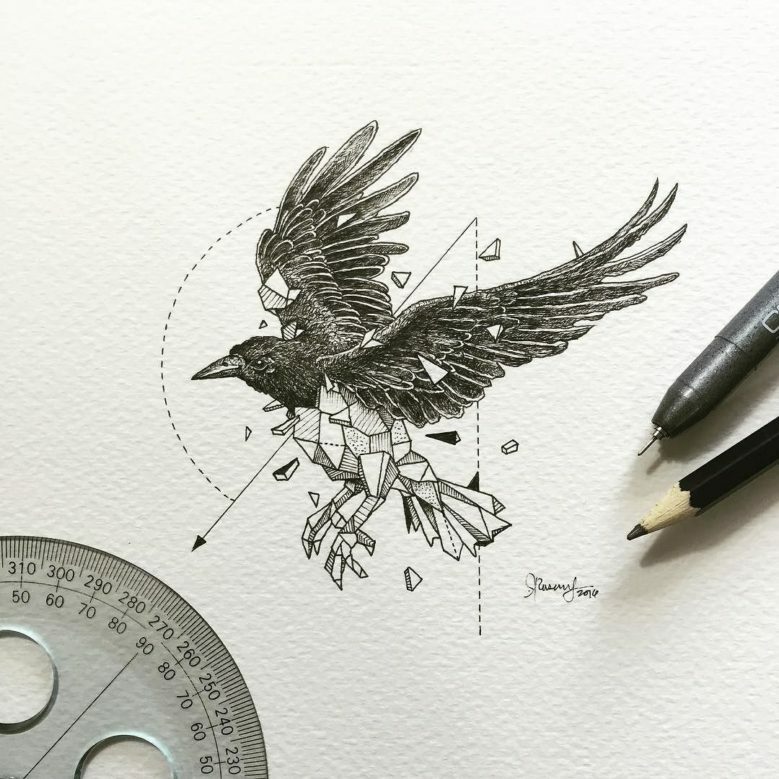 Filipino artist Kerby Rosanes makes these gorgeously detailed drawings merging animals and geo shapes. He’s even made a few coloring books! 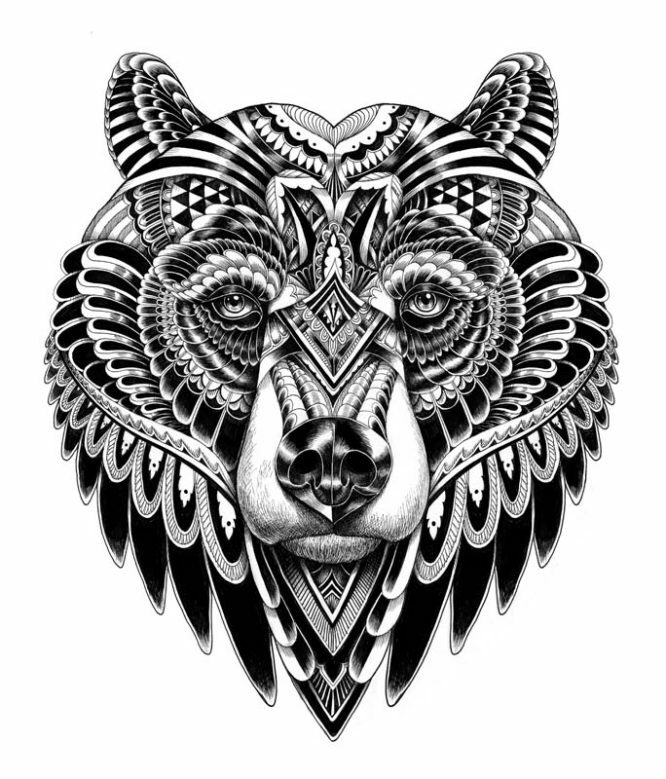 Speaking of gorgeous detailed animal drawings, these pieces by British illustrator Iain Macarthur are amazing. 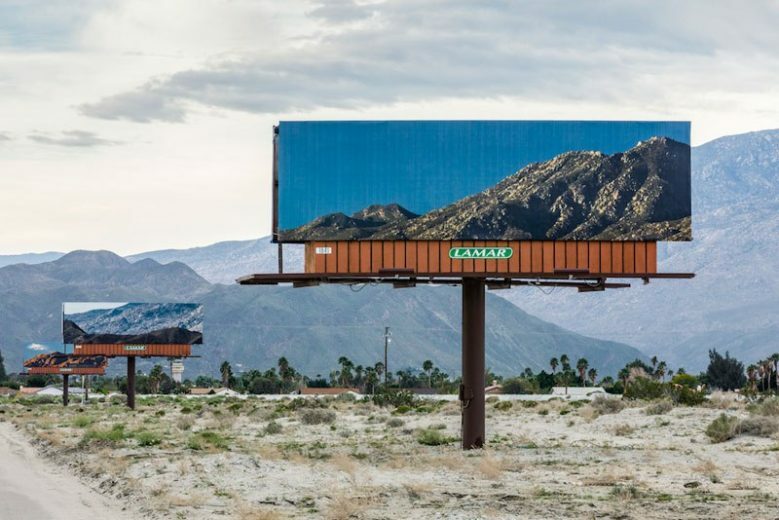 Artist Jennifer Bolande Replaces Billboards with Photos of the Landscapes They’re Blocking. Love it. ⇒ Joe Coleman, freelance copywriter, might just win Best Freelancer Site Ever. Duly note the slider at bottom, with hilarious results. ⇒ A piece I think a lot of creatives and self-employed types might relate to: What if All I Want is a Mediocre Life? ⇒ This post from Seth Godin about opportunity triage, about how saying no becomes habit because saying yes involves an element of risk or inconvenience. ⇒ On hearts, likes and sharing your work on social media. Another one that hit home. ⇒ When a human and a robot collaborate to create on-trend art, the results are surprising and awesome: The Best Art. ⇒ And to end on a completely unbiased note, a shirt that I think is the perfect way to express your feelings on any number of personal and political situations: All the Nope. This is my contender up on Cotton Bureau, I would love your support! 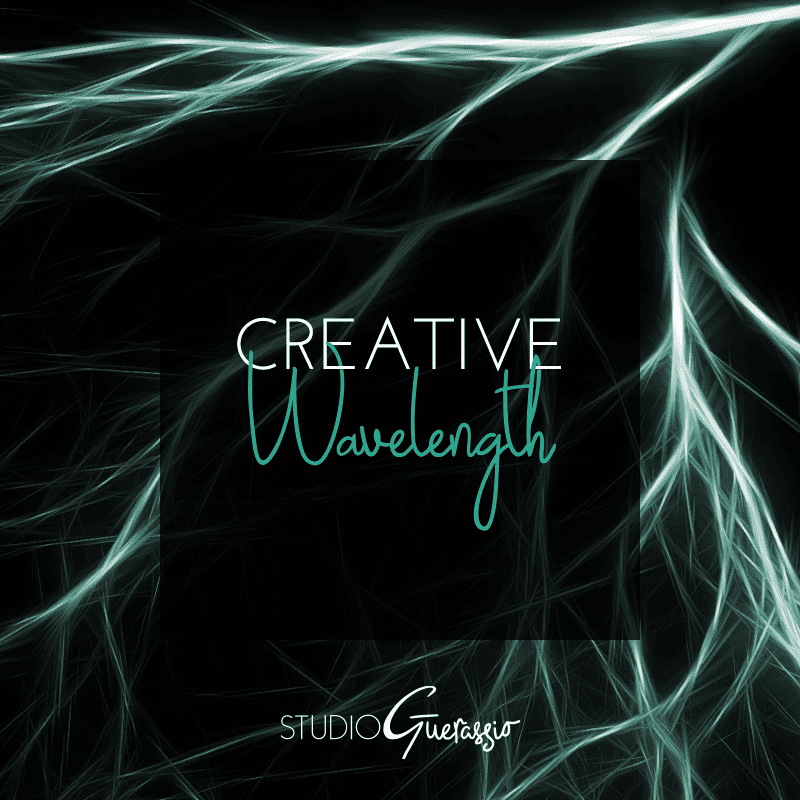 Have any amazing art and design-y works or thought-pieces caught your eye lately? Do share!